Chips and his roommates are currently going viral on the interwebs for their incredibly cute and "awwww-worthy" cats in a basket routine. Each of these cats is adorable and friendly on their own but together they are an internet sensation. 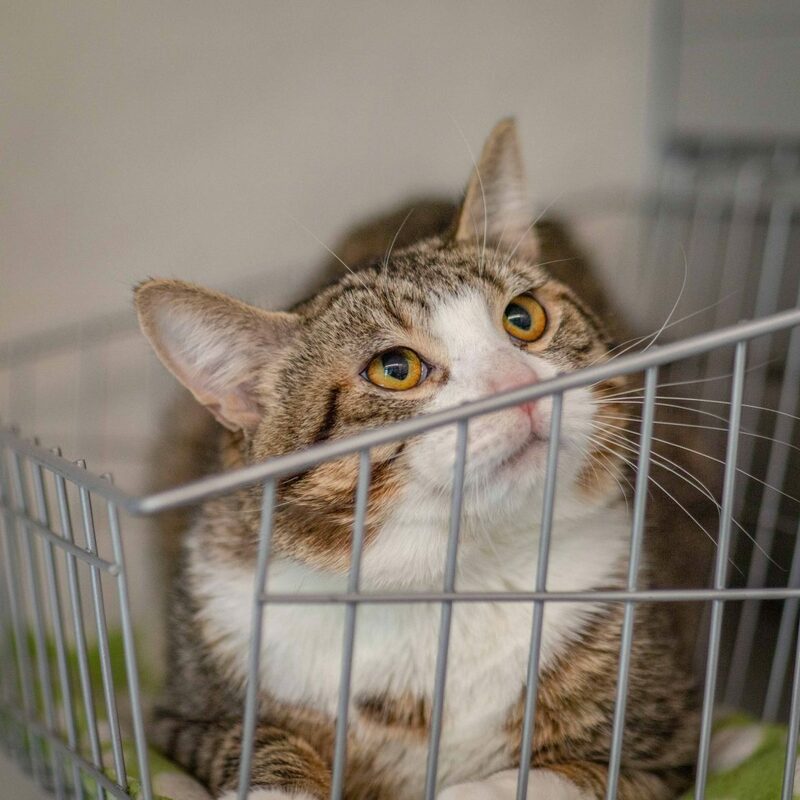 We are strongly recommending that you adopt one to three of these tabbies and immediately become a feline pageant parent. They will need snapchat, twitter, facebook, and instagram accounts, as well as a live webcam. Obviously. If you can handle this level of fame, you might want to come meet Chips, Splash, and Sprinkles! Gracie is a beautiful grey eight-year-old female cat. She loves attention and to follow her human friends around the house, never wanting to be far from the action.